Need a stand for your newest trophy? Our tower with wings stand will give your newest accomplishment the recognition it deserves. Click here for options. 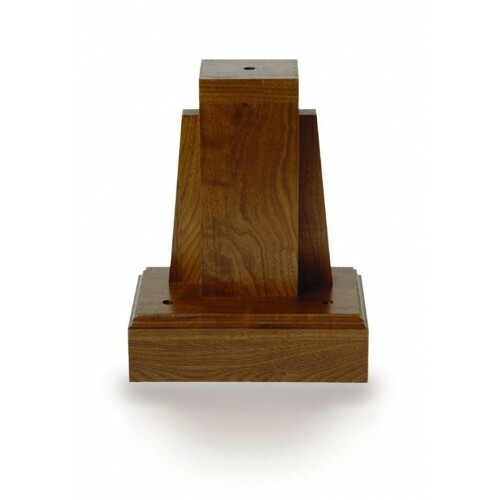 While a traditional wood square trophy base will work for those putting ordinary trophies on display, the Trophy Tower Base with Wings from Big Sky Woodcrafters is designed to go above and beyond to show off your most prized possessions. 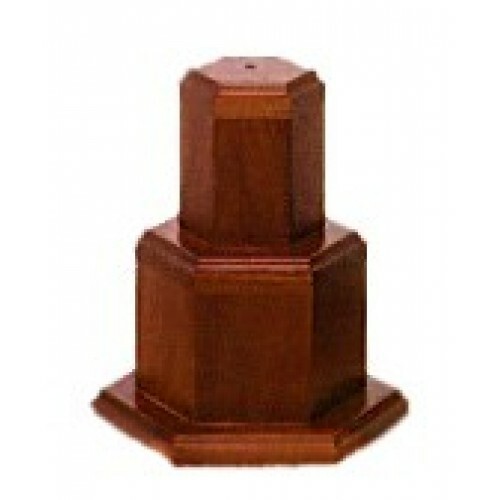 It features a solid wood tower with wings that will put your most important trophies on a pedestal and support them with three beautiful tiers of solid wood. 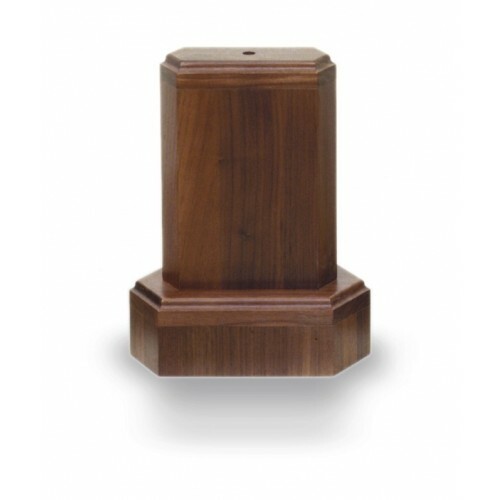 Your trophies will look sophisticated and prominent when placed at the top of this mount and there is even room for an engraved plate on the base when you order yours today!